The Red River Rugby Conference (RRRC) Championships will take place on May 6-7, 2017. This year’s event will include the top Men’s D2 & D3 clubs. In addition the top Women’s D1 clubs will participate as well. We are officially requesting host applications at this time! Applications are due February 17, 2017 and will be reviewed by Luke Turner (D2 Men’s Club Rep),* Otis Parker (D3 Men’s Club Rep), Nick James (Women’s Club Rep), John Kurylas (RRRC D3 Men’s Rep) and Wendy Young (TRU Admin). Hosts will be selected by March 20 and the announcement will be placed on the TRU website. Submit event host application and host agreement. 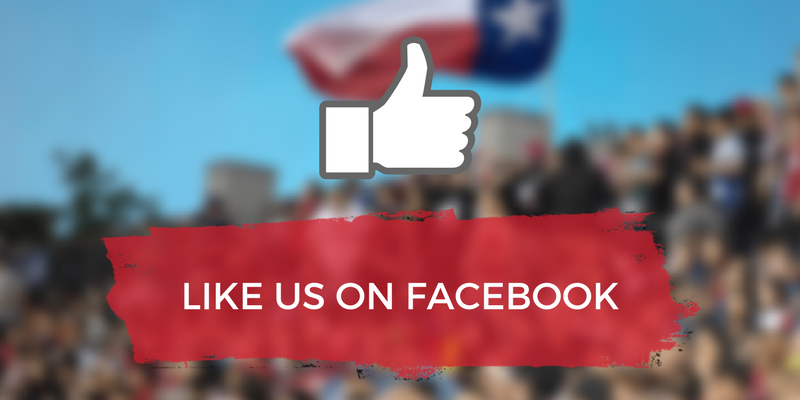 What does it mean to host a Texas Rugby sanctioned event? Hosts and administrators are committed to showcasing a safe and professional event! All players, coaches and participants are covered under USA Rugby Insurance. Event hosts ensure that all TRU & USA Rugby Safety Guidelines are followed. Ensure that the Event complies with all of TRU & USA Rugby’s safety requirements and guidelines, rules, regulations, policies, directives, decisions and all procedures set forth by USA Rugby are in effect at the time of the Event. 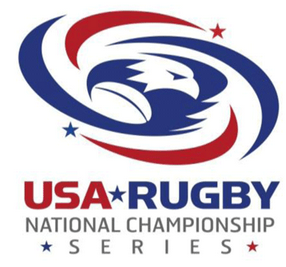 Confirm that all participating clubs and all participating participants, including athletes, coaches, referees and officials are CIPP registered with USA Rugby. Reserve or obtain permission and all applicable permits from local jurisdictions for the use of fields, venues, facilities, etc. Conduct the Event in accordance with the current competitive rules as specified in the applicable RRRC & USA Rugby rule book or World Rugby rules. Accept full responsibility for the management of this event and any parties it employs, recruits and contracts with to assist with the production of said Event, including but not limited to, the supervision of paid and non-paid employees and volunteers. 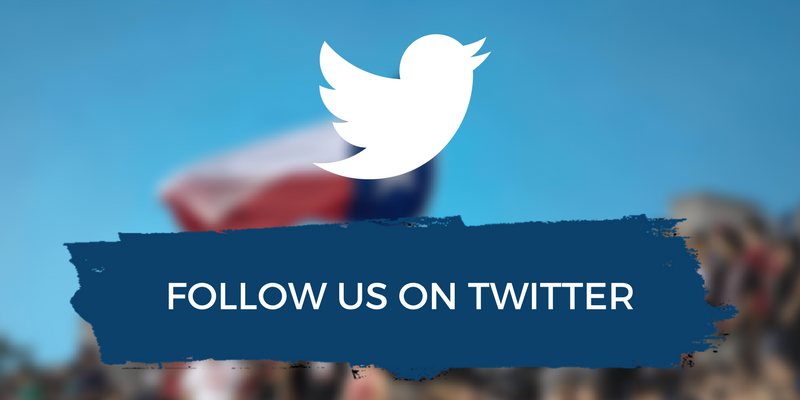 If you have any questions or concerns, please contact admin@texasrugbyunion.com. *Since Tulsa RFC has submitted a bid, Luke has recused himself and will be replaced by the RRRC D3 rep, John Kurylas.